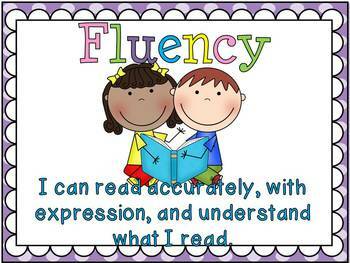 This file has 4 CAFE posters for your CAFE Reading Strategies board. It has a bright and cheerful polka dot background. This pack coordinates with a Beanie Baby Strategy Card pack in my store.